IBM has launched 18 new data centers in different parts of the world. Its target customers are enterprises with complex workload needs. So if you are a data center manager or a CIO at a hybrid data center, there is a chance IBM will contact you soon with an offer to buy you out. IBM wants to increase its worldwide data center network, also known internally as IBM’s “availability zones.” The company is acquiring large data centers in Europe, the US, and Asia-Pacific. It is true that as long as people have a high-speed network and uptime service agreements, they can access corporate databases from anywhere. Nonetheless, proximity to data centers is vital. The more the distance from a data center, the lesser the upload and download speeds. But how will IBM convince customers running complex hybrid clouds to use its services? By pointing to its decades of experience handling massive corporate workloads. 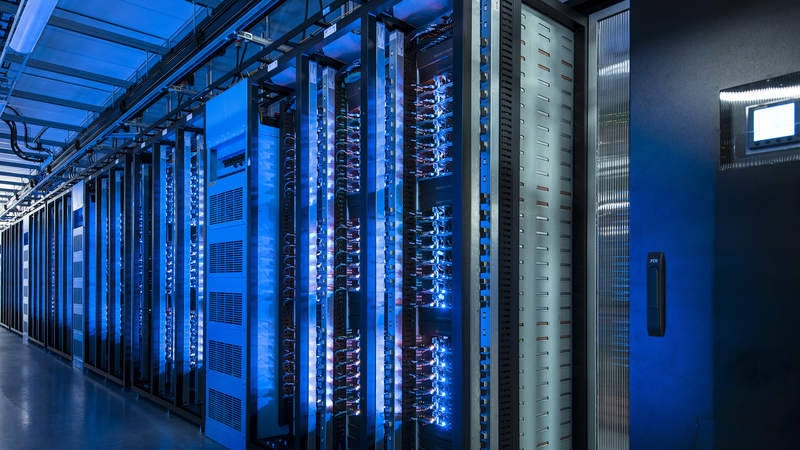 IBM acknowledges that 80% of the planet’s data is in private servers. In many cases, moving all that data to the public cloud is impractical. If this is the case, then what does IBM offer in its availability zones? As it expands its enterprise, IBM is mainly targeting companies that want to modernize their traditional workloads. According to Aki Duvvur, IBM Cloud’s worldwide product manager, these companies should also be willing to add the cloud to their services. In addition, IBM supports a variety of data and database formats on its cloud. These include SQLBase, DB2, PostgreSQL, and NoSQL. IBM has invested a lot of resources into its Kubernetes-based container platform. This allows for common services and common logging between the public cloud and the on-prem environment. Before the end of 2018, IBM has committed to creating consistency in all cloud services across its availability zones. As a result, the company will allow customers to run backups and different workloads in all the availability zones. In the US, IBM is adding new data centers in Dallas towards the south and Washington, D.C. in the East. In Europe, IBM has added data centers in Frankfurt and London. The company is also adding data centers in Sydney, Australia, and Tokyo, Japan. IBM’s objective in investing in Europe is to meet the needs of companies that want to locally host data under the General Data Protection Regulations (GDPR). Currently, IBM has connectivity speeds of 2,600Gbps between network PoPs and data centers. IBM’s network has 2,500Gbps transit and peering internet speeds. 95% of Fortune 500 companies use IBM data services in some way and more companies are expected to move their workloads to IBM’s cloud. These include Bauch + Lomb, Westpac, ExxonMobil and American Airlines. Amazon Web Services and Microsoft Azure hold 33% and 14% of the public cloud market share respectively. Compared to IBM’s 8%, IBM’s reputation still remains solid. A 2018 survey by RightScale found that 38% of the respondents were using, planning to use or experimenting with IBM’s public cloud. Gartner predicts that demand for the public cloud will grow by 21.4% in 2018 to hit $186.4 billion, dwarfing 2017’s $153.5 billion. This is good news for IBM because it means its cloud revenues will increase. In 2017, IBM generated $17.7 billion in revenues from its public cloud, a 22% increase from 2016. Analysts predict that IBM will generate $81 billion in total sales in 2018. In its plan to help large companies move to the cloud, IBM’s nemesis is Microsoft. Microsoft, like IBM, also helps companies handle complex workloads that need a high level of fungibility and hybridity. From IBM’s perspective, hybrid is the journey to the cloud. At the same time, the company understands that chances of all workloads ending up in the public cloud are slim to none. However, a good deal of the workloads will end up in the cloud. For example, American Airlines still uses mainframes. However, the company uses IBM’s public cloud to offer services in its mobile apps and information kiosks. This gives customers the capability to reserve and change seats and access flight information.